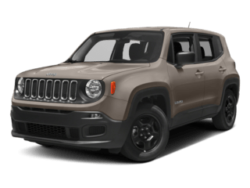 Freeland Chrysler Dodge Jeep Ram is so excited to serve the Nashville and Middle Tennessee market with only the hottest products and services. 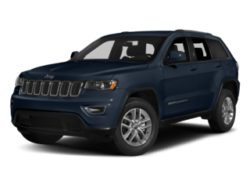 Jeeps Say Yes To Adventure. 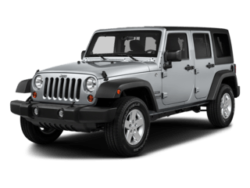 Owning a Jeep is owning a way of life. 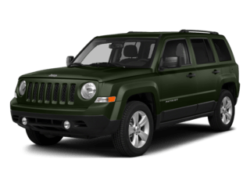 Jeep owners are doers, dreamers, and discoverers, ready to take on the world by any means necessary. 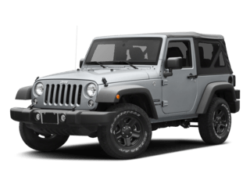 So for nearly three quarters of a century, the Jeep has more than delivered on the freedom, authenticity, adventure, and passion its driver automatically expects. 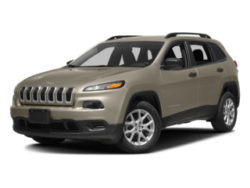 Say yes to adventure and move forward with confidence at Freeland Jeep! 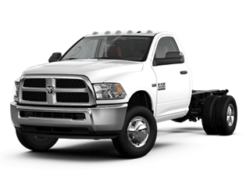 Rams Are Designed to Keep You Running Tough. 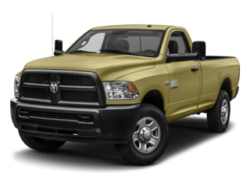 Rams are designed to keep you running tough. 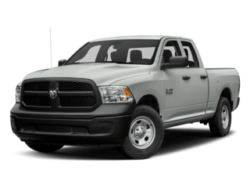 Renowned for their strength and attitude, Rams are proven to last and built to withstand whatever life throws at them. 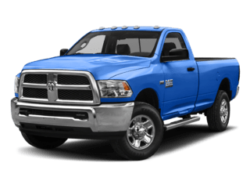 Ram owners expect quality, reliability, and durability as well as a confident and comfortable ride. 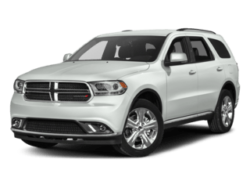 Find yours at Freeland Ram today! 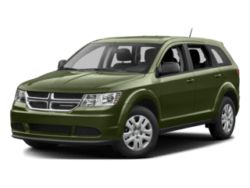 Dodge Is Domestic, Not Domesticated. 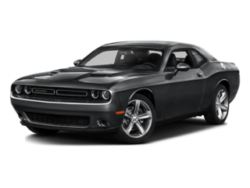 Dodge is built on performance, passion, and attitude to break the barrier between the domestic and the domesticated. 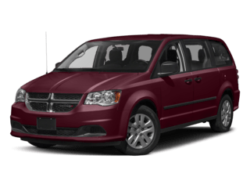 That’s why Dodge owners never sacrifice pleasure for practicality. They know that they can have both. 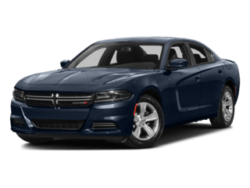 Were you born Dodge? Find out at Freeland! 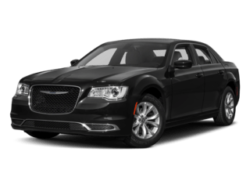 Chrysler Puts Excellence Into Motion. 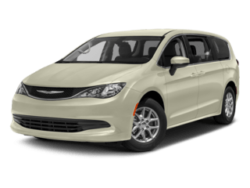 Chrysler has been putting excellence into motion for close to 100 years. 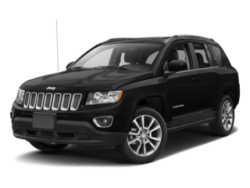 An American luxury car brand, Chryslers feature bold and classic designs that are dedicated to making an elegant statement you can live by. 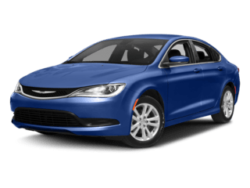 Find your new edge with Freeland Chrysler! At Freeland, we offer nothing less than stellar customer service. 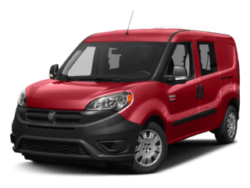 Our Brand Ambassadors know their stuff backwards and forwards, and are ready and waiting to not only find you the perfect vehicle but to make the whole process both fun and convenient. 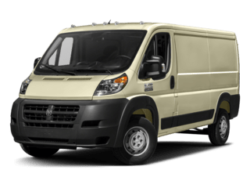 If your vehicle needs service, there’s no place more thorough than Freeland CDJR when it comes to finding and preventing maintenance issues. 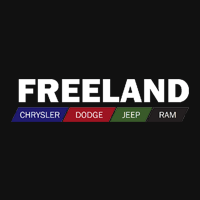 Visit us today, and you’ll see why the Freeland way is the best way to buy a new ride. Give us a call at 615-697-4798615-649-4170, visit us at 5800 Crossings Blvd, Antioch, TN 37013, or contact us online today.